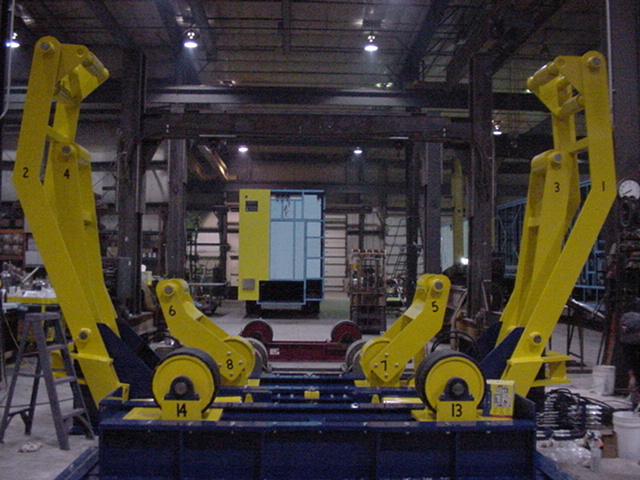 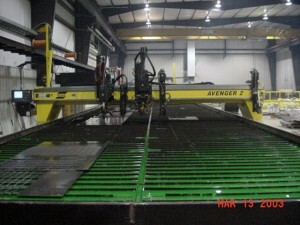 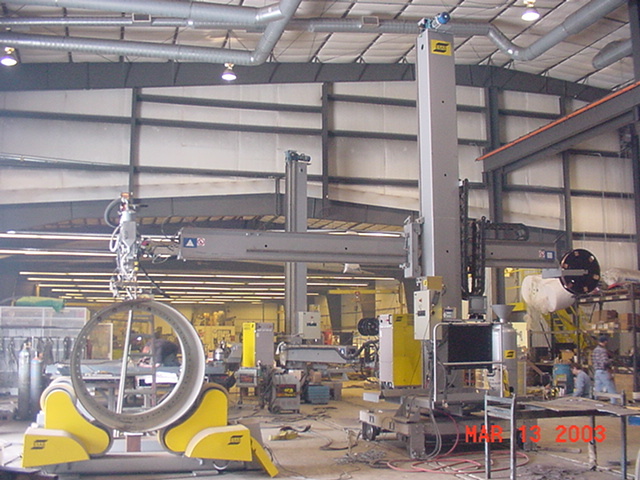 SMI & Hydraulics, Inc. provides customer satisfaction through extreme quality and cost efficiency in metal fabrication. 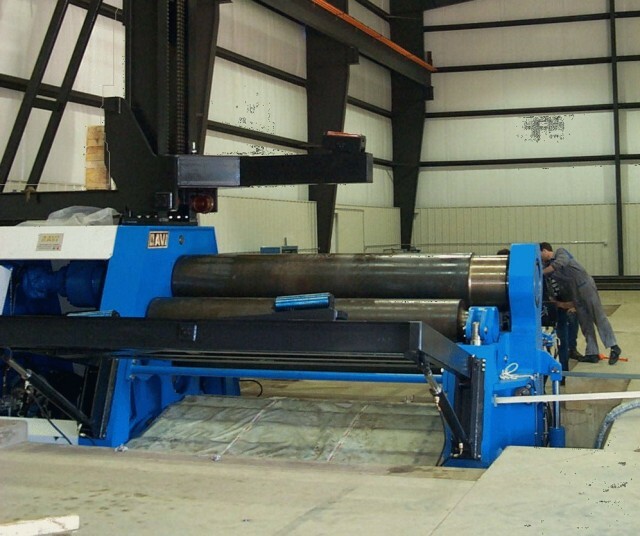 We are able to weld plate of any thickness and structural steel of any size. 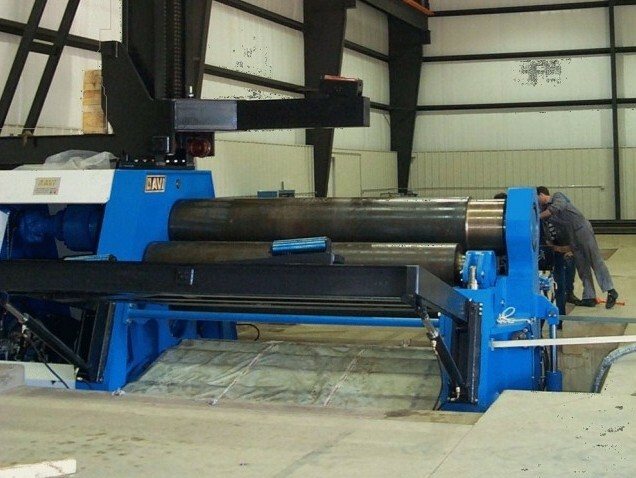 Welding sheet steel, stainless steel, aluminum, as well as tubing and pipe, gives SMI & Hydraulics, Inc. an added diversification in assisting our customers. 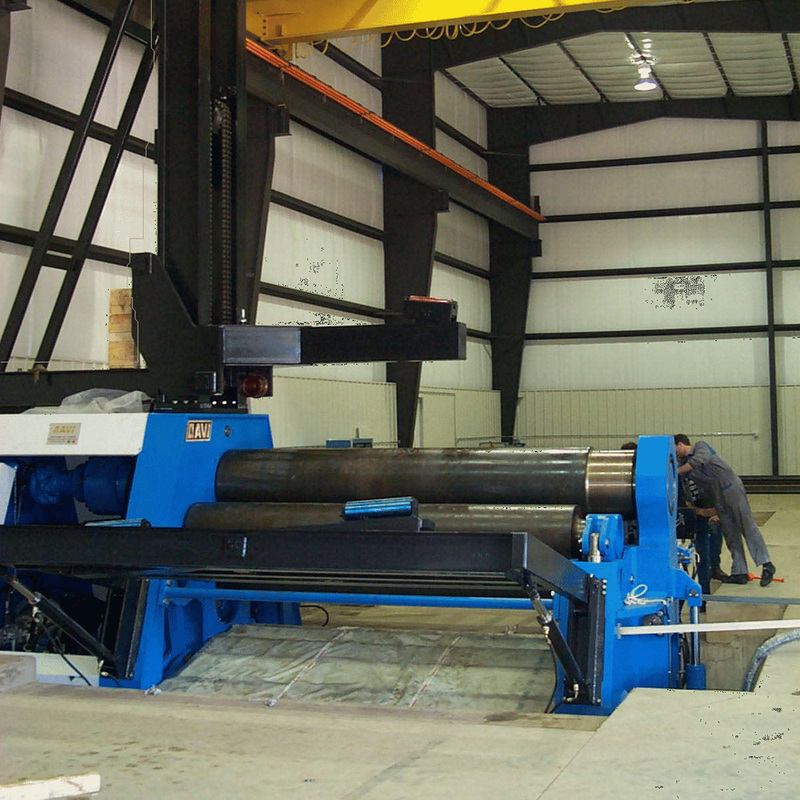 NEW to SMI & Hydraulics, Inc.